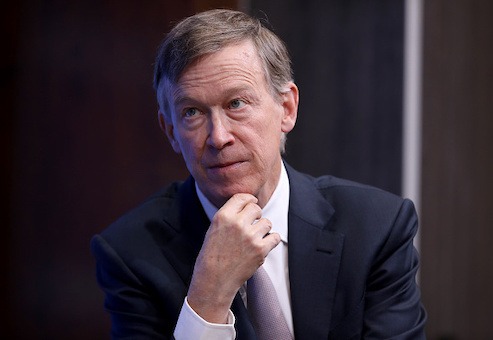 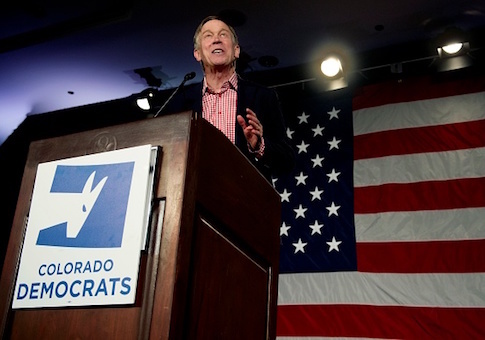 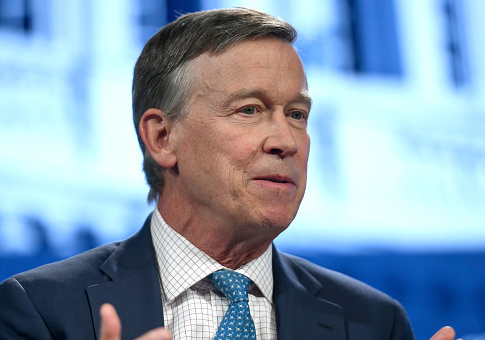 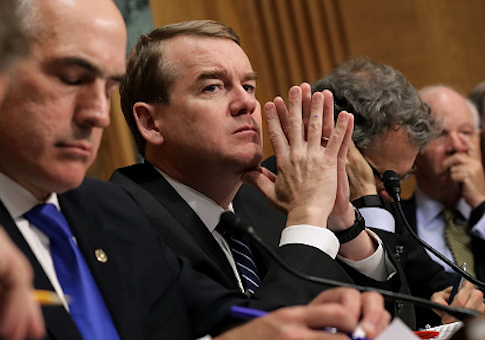 Former Colorado governor John Hickenlooper knocked Senator Michael Bennet’s presidential hopes, saying his fellow Coloradan’s tenure in government is lacking in executive experience. 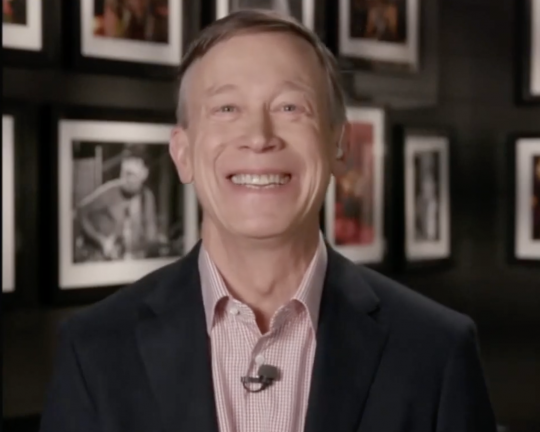 John Hickenlooper’s refusal to call himself a capitalist—only to submit a day later and confess he was in fact a capitalist—perfectly reflects his indecisive governing style, according to numerous pundits and Colorado Republicans. 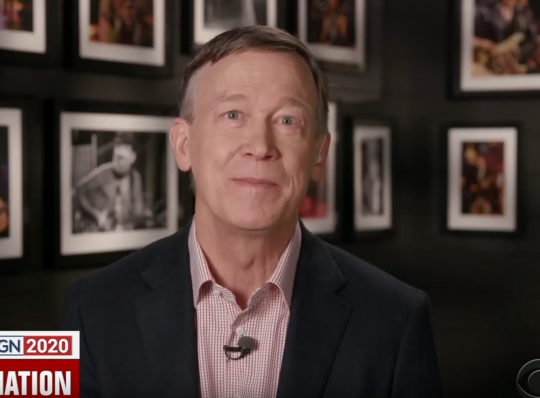 Former Colorado governor John Hickenlooper (D.) is touting a fundraising haul of one million dollars in the two days since he announced he was running for president. 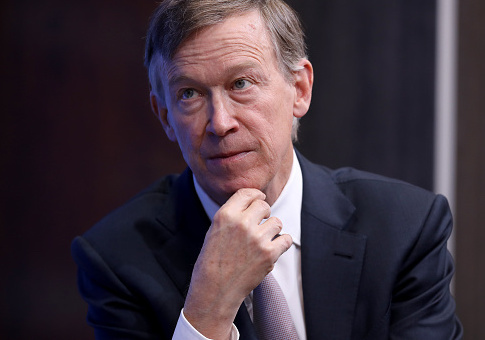 Former Colorado governor John Hickenlooper made official on Monday what many suspected: He is running for president. 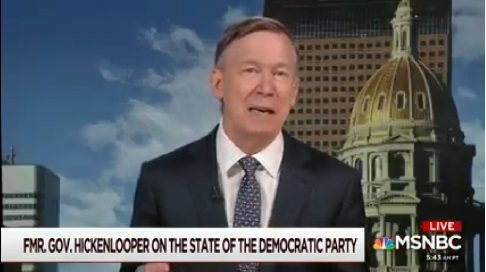 MANCHESTER, New Hampshire—Former Colorado governor John Hickenlooper insists he will decide whether to run for president sometime in March, though he often sounds like a man with his mind made up on the campaign trail.